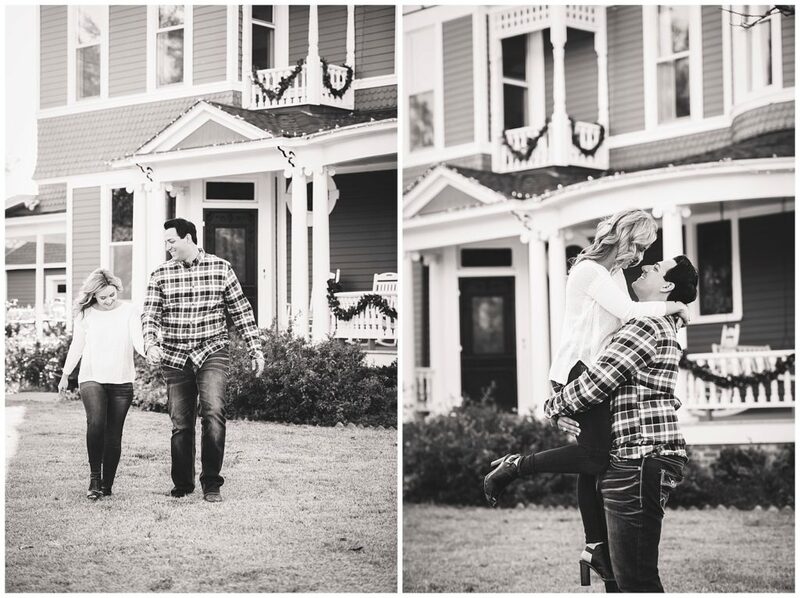 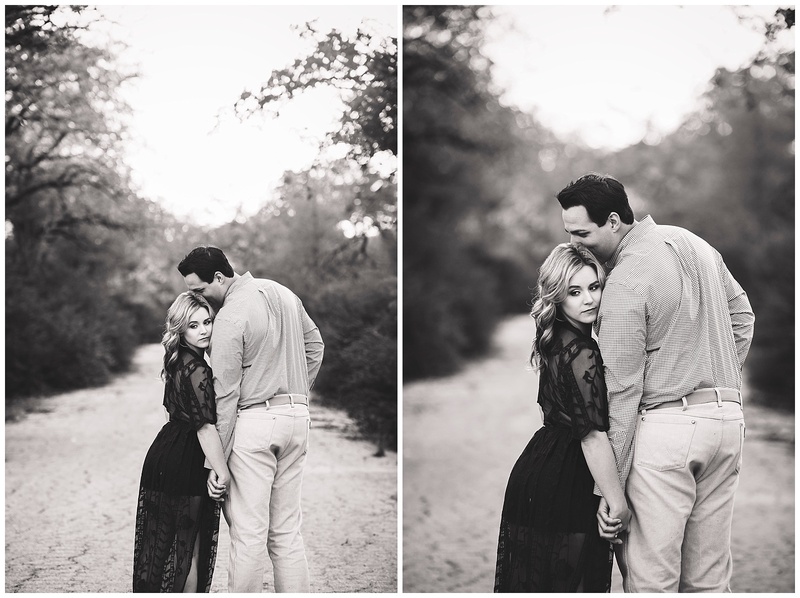 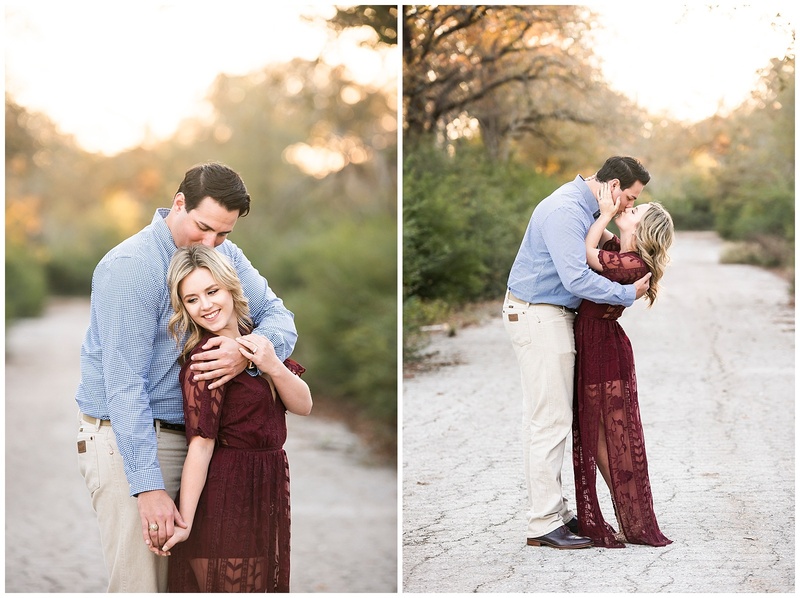 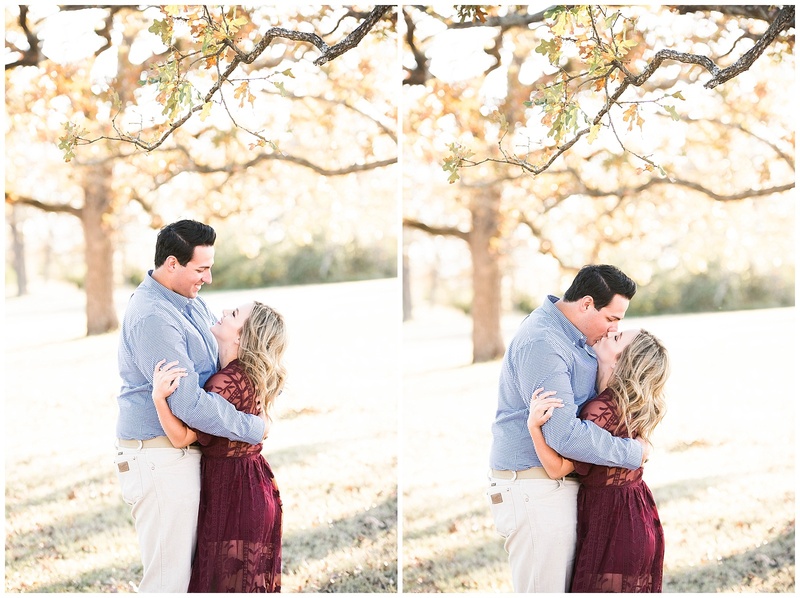 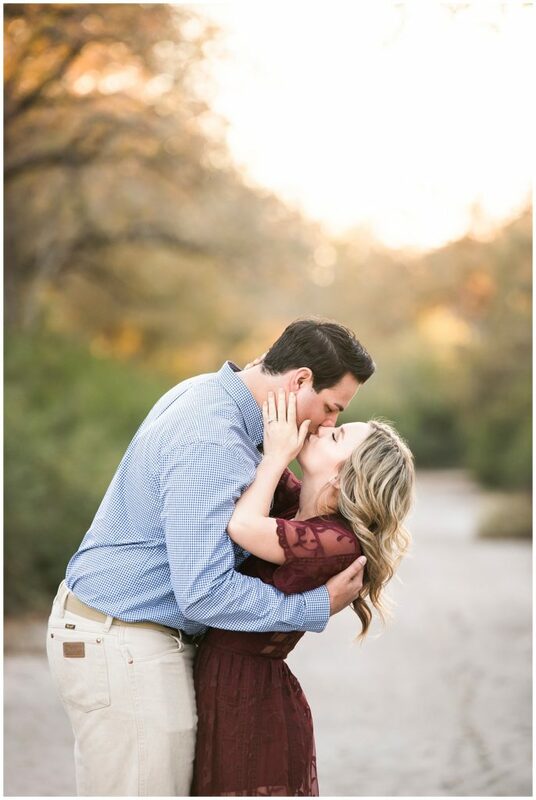 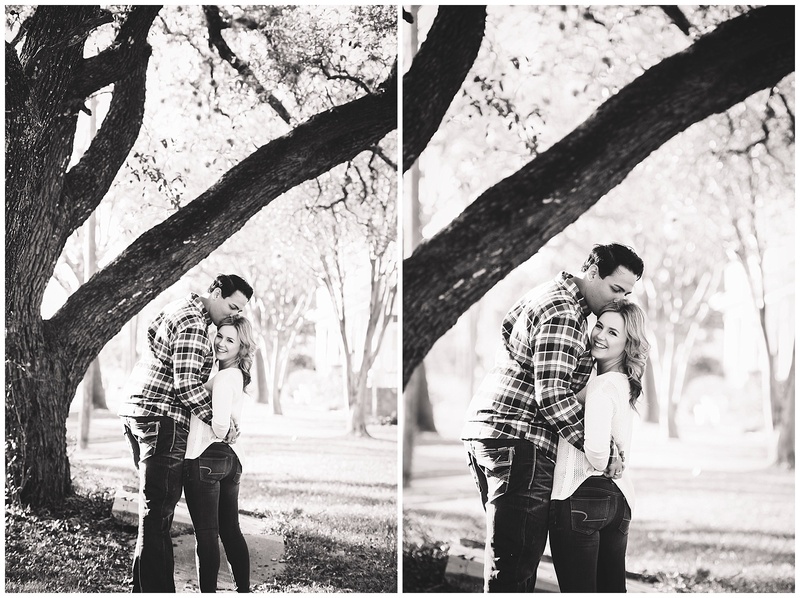 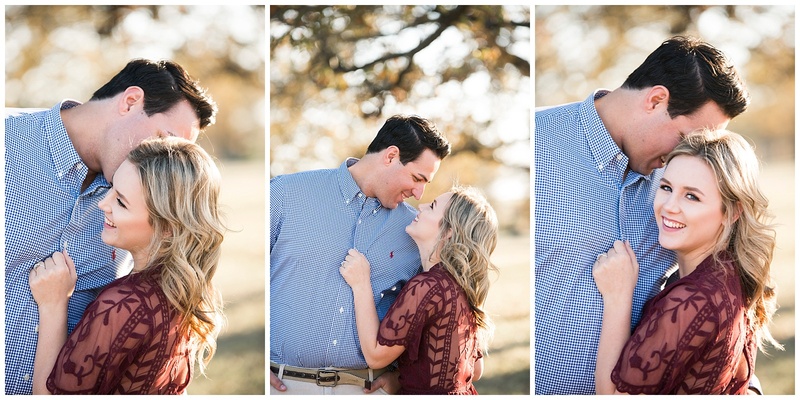 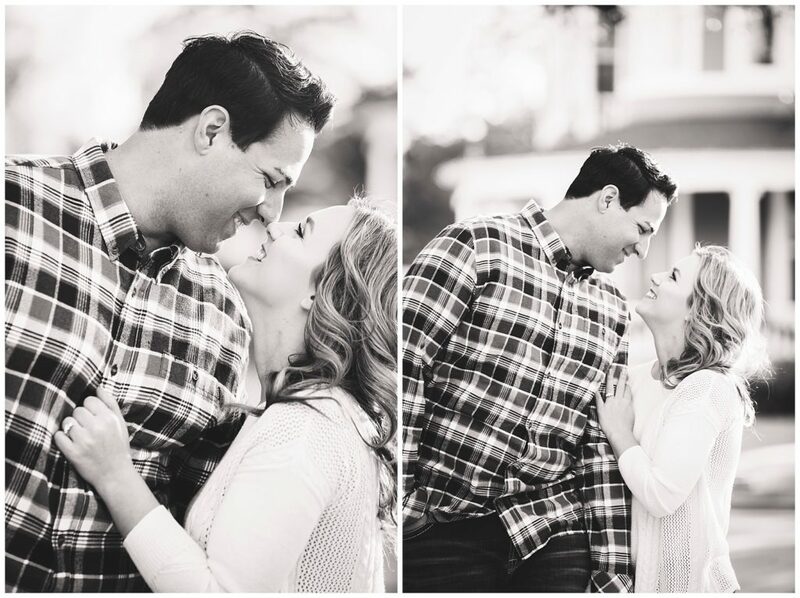 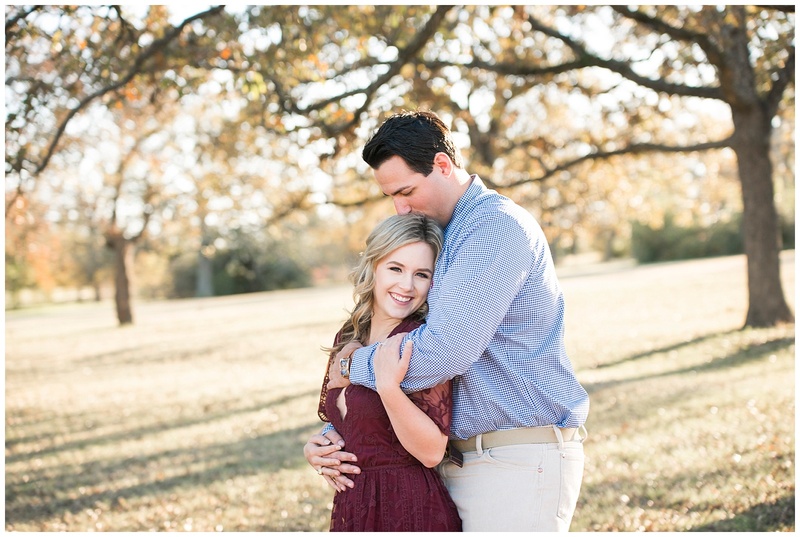 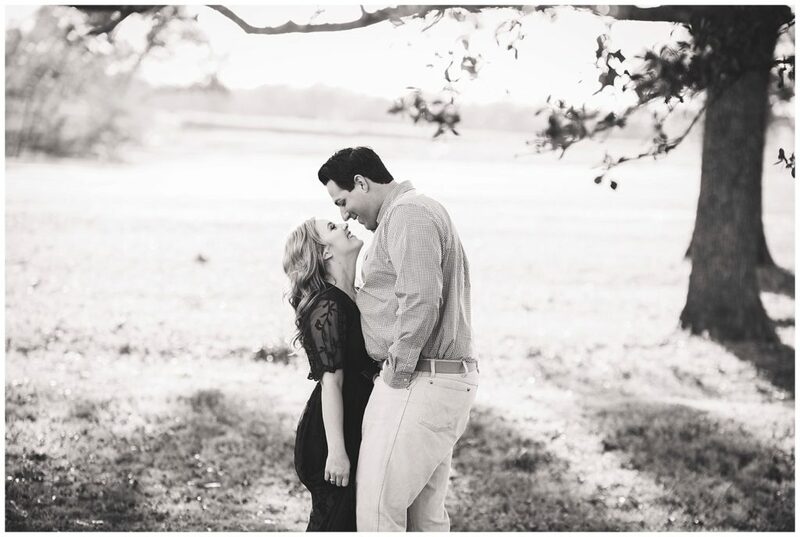 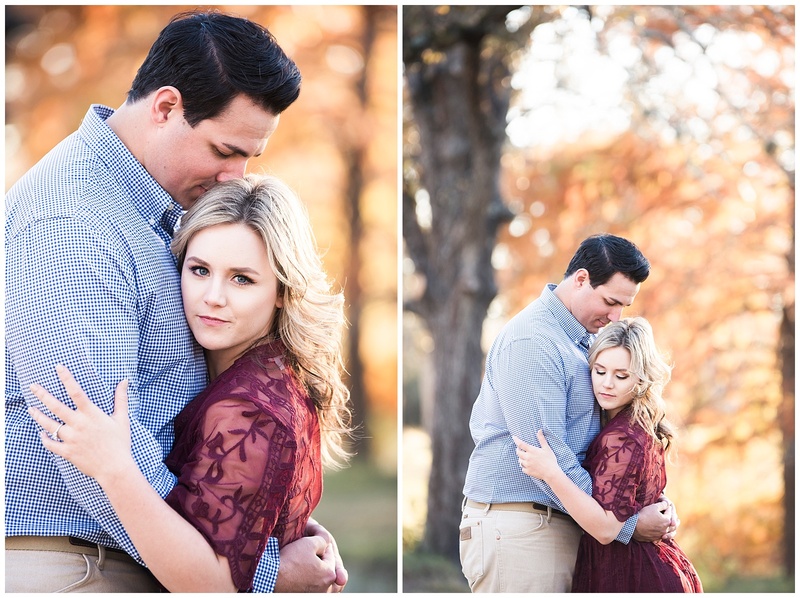 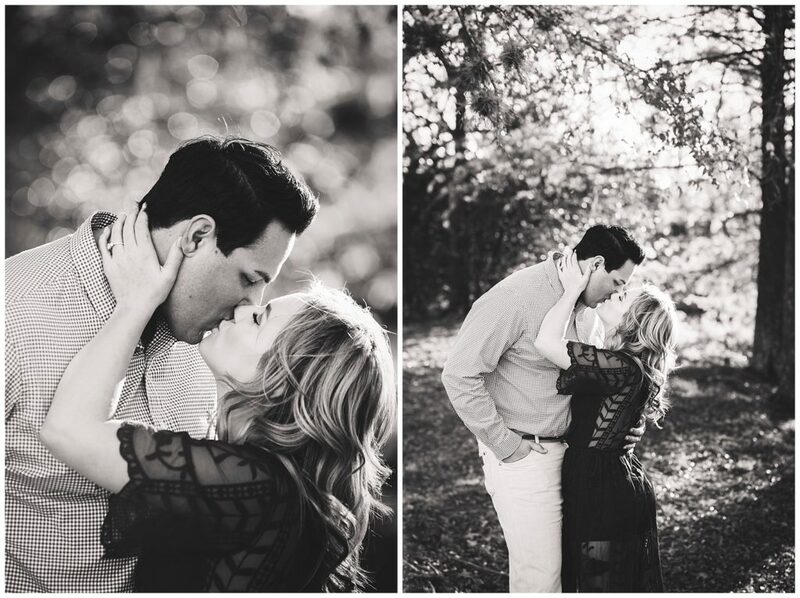 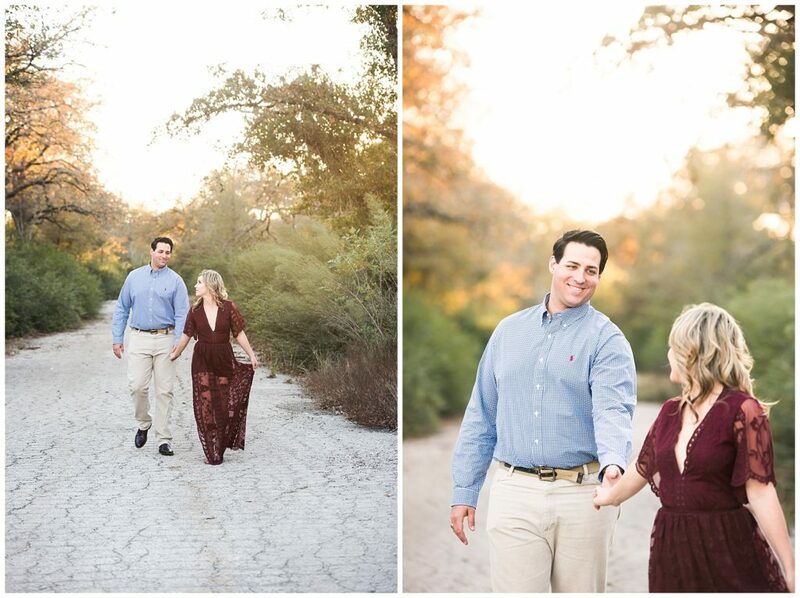 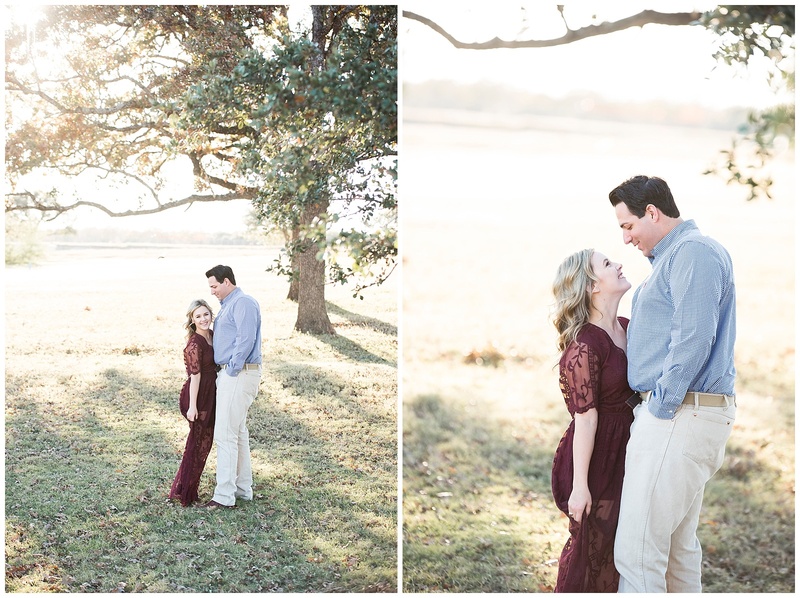 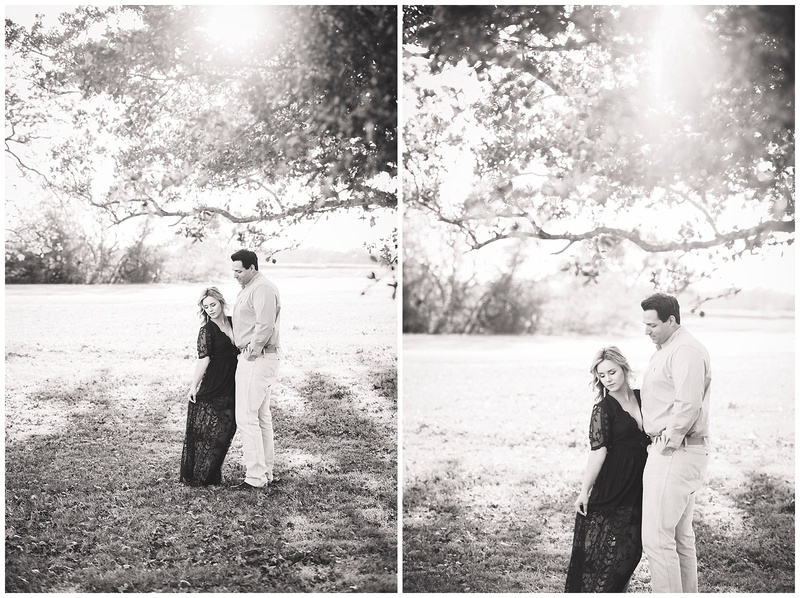 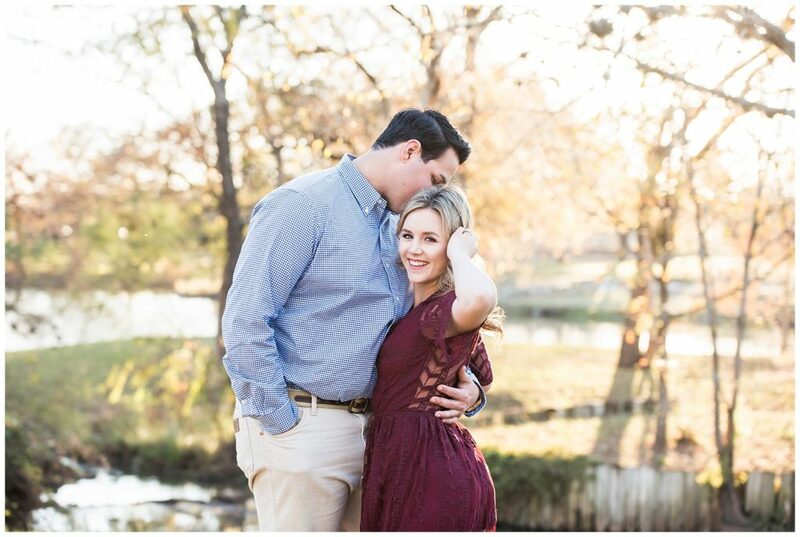 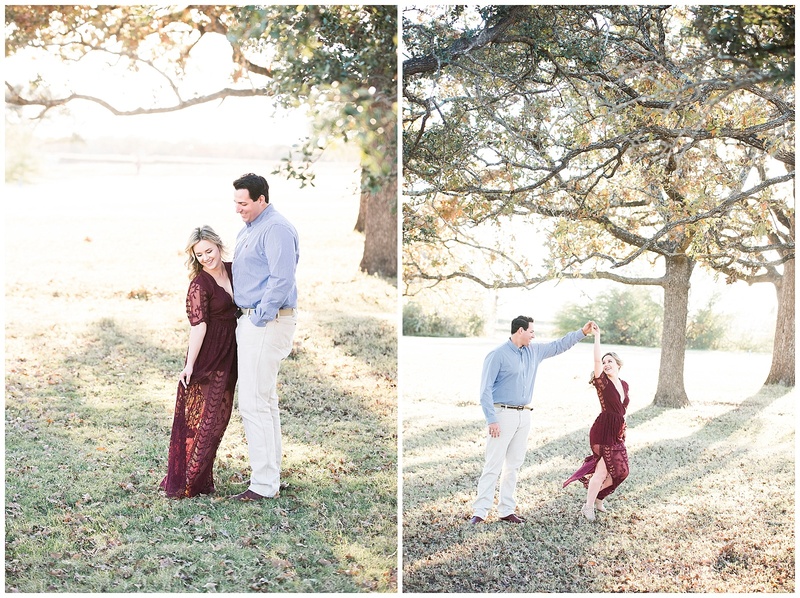 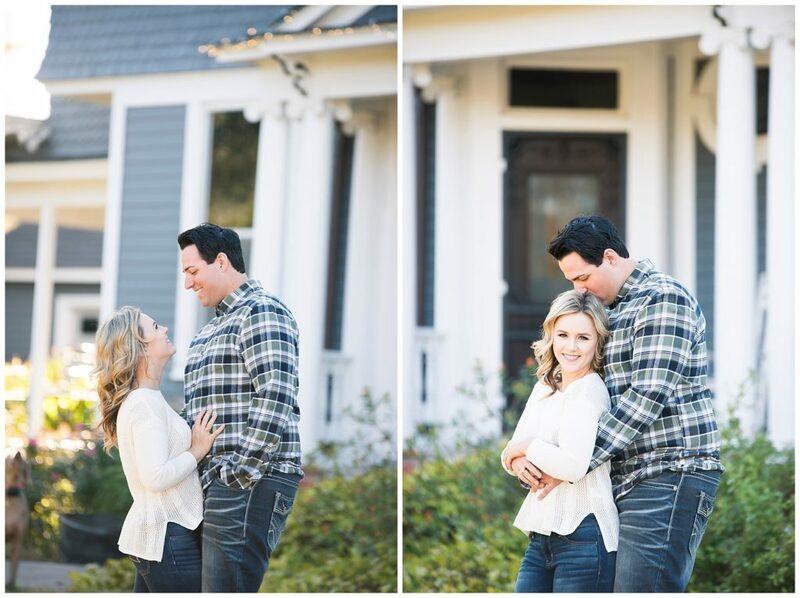 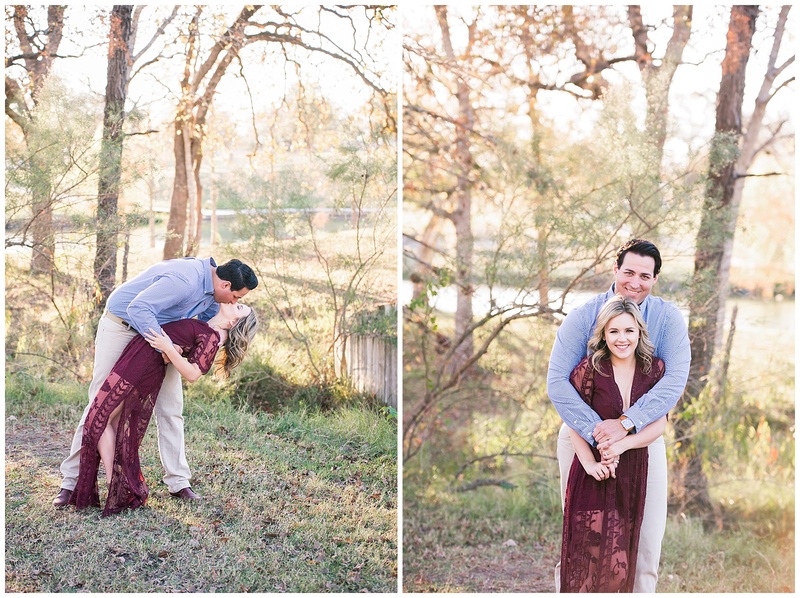 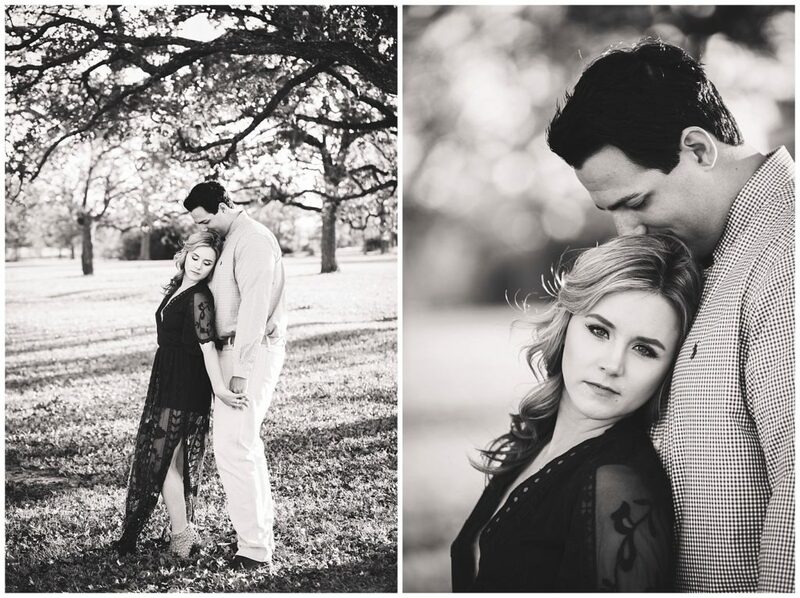 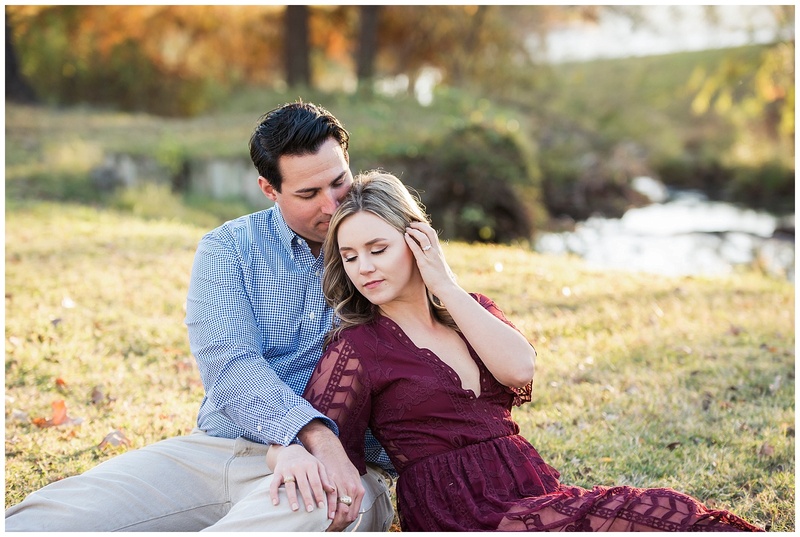 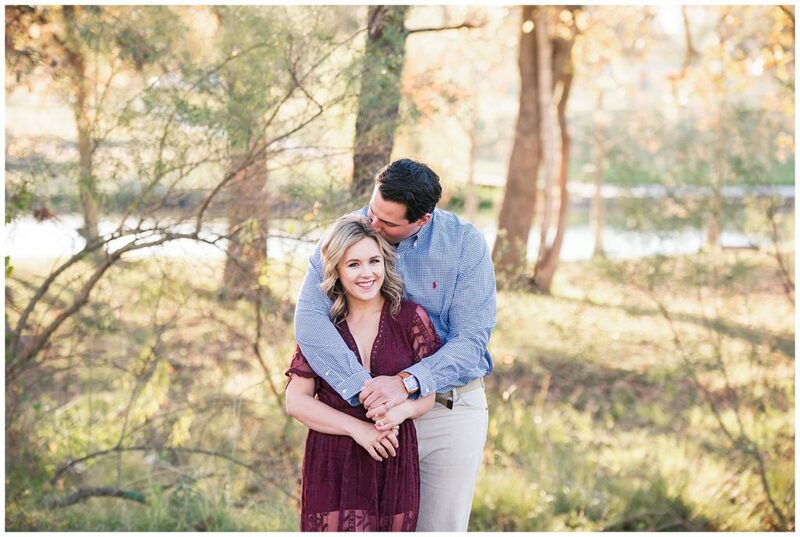 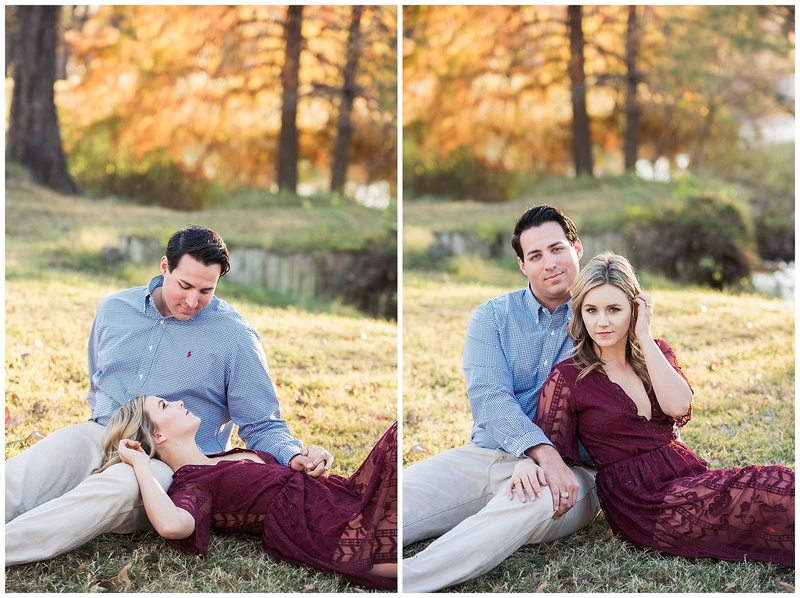 You may remember Allie & Paul’s Proposal and Wedding…yea it’s been so long since I shot this engagement session that I have already blogged their Wedding!! 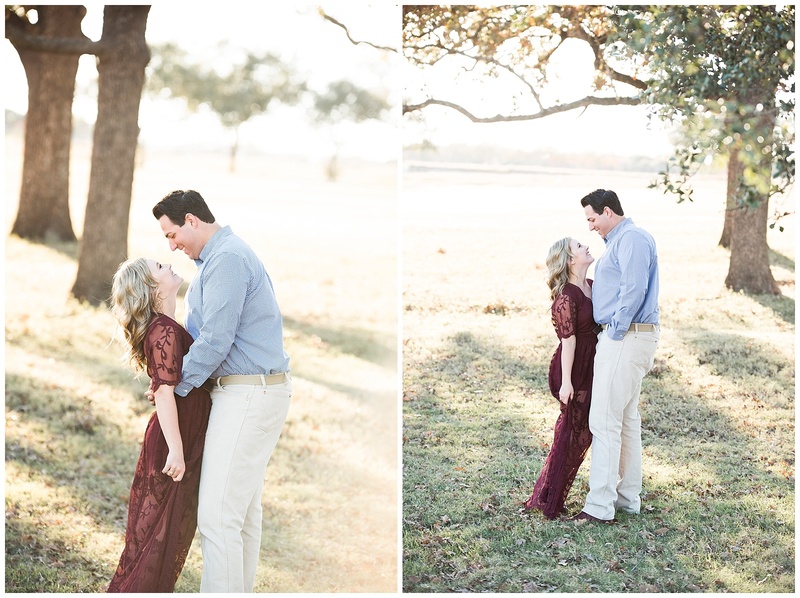 But better late than never right?! 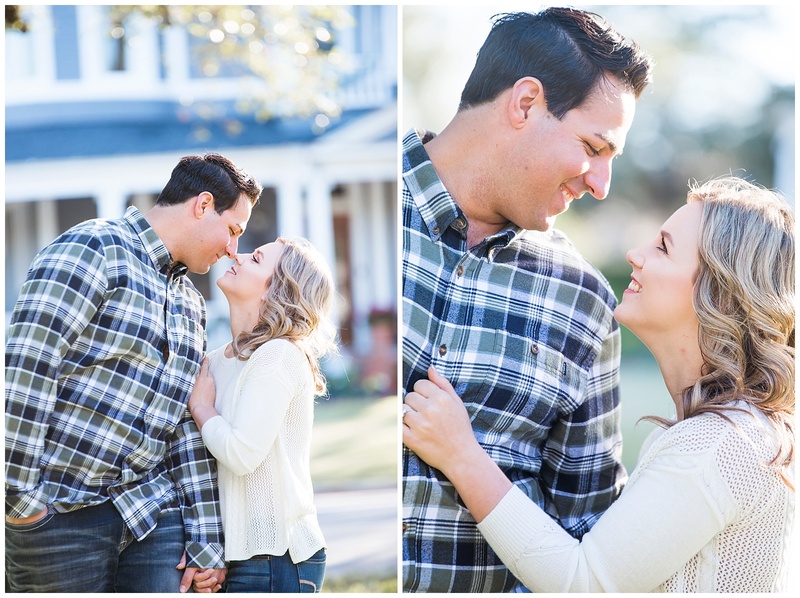 If you didn’t know, we live in a historical part of town, and our sweet neighbor has a gorgeous home across from us and since Allie & Paul wanted something a little different I thought we could start in our neighborhood specifically some in front of her home and then head over to Research Park!